I may or may not be at SPX this year. I'm still sorting that out. But be on the look out for updates about that. 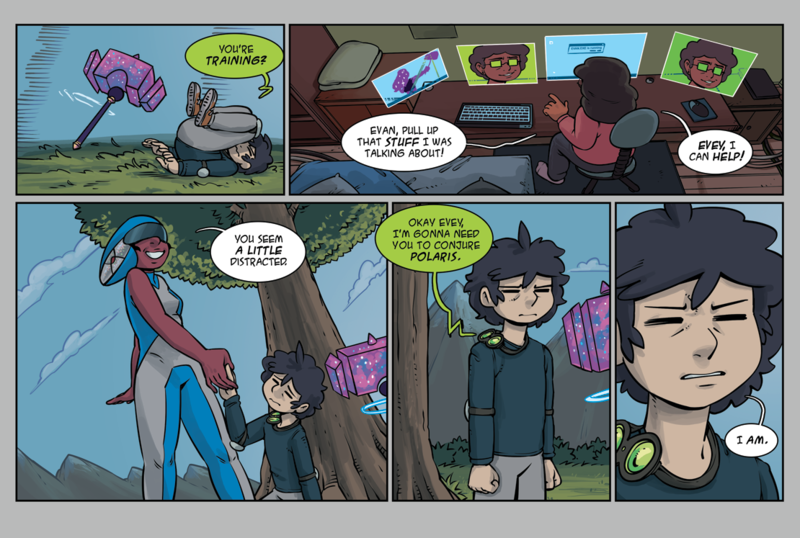 In the meantime, we hope you all enjoy today's page.